Looking for answers from the Hart & Cooley team? Please fill out the form below and someone from our team will contact you! Your reputation and your success is on the line with every customer, every installation and every product you use. Protect your good name by using ours. Hart & Cooley offers over a century of proven product innovation and in-use performance, as well as the support of a company committed to providing unsurpassed customer satisfaction. It’s why we put our name on our products, and our reputation behind them. Reputations are built on hard work and high performance. 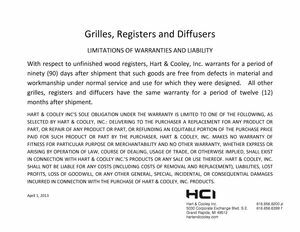 Hart & Cooley products are designed and manufactured to the highest performance standards, backed by experienced and timely customer service. 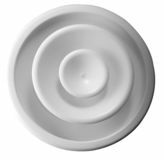 They deliver exceptional value, aesthetic appeal and consistent performance that allows you to specify them with confidence, every time.